CHARLESTON, SC (WCSC) - A federal court has found accused Emanuel AME Church shooter Dylann Roof competent to stand trial. Jury selection for the case will resume next Monday at 9 a.m. Roof, 22, is accused of shooting and killing nine parishioners an hour after joining them in bible study on June 17, 2015. The suspect pleaded not guilty after being arraigned on 33 federal charges. Before jury selection was scheduled to begin on Nov. 7, Roof's lawyers moved to have the suspect analyzed by a doctor who could determine whether or not he was suffering a "mental disease or defect" that may make him unable to understand what was going on in court. Court-appointed psychiatrist Dr. James Ballenger reported on Roof's competency in a two-day hearing earlier this week. The hearing included four other witnesses and testimony by sworn affidavits of three others, a court document filed Friday says. Proceedings happened behind closed doors, away from the public and the media. U.S. District Judge Richard Gergel has ordered that transcripts of the competency hearing remain sealed at this time. "After carefully considering the record before the Court, the relevant legal standards, and the arguments of counsel, the Court now finds and concludes that the Defendant is competent to stand trial," Gergel concluded. 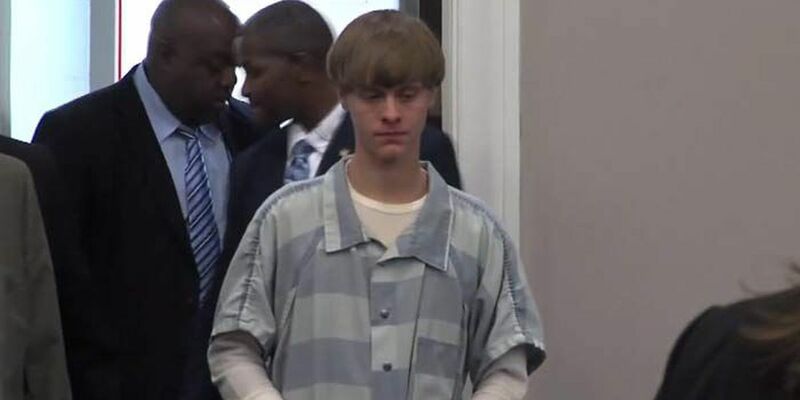 Gergel believes Roof understands the nature and consequences of the court proceedings against him, has the ability to consult with counsel and assist in preparing his defense. If Roof was found not competent, he would have been turned over to federal custody, where professionals would attempt to make him mentally competent for trial.